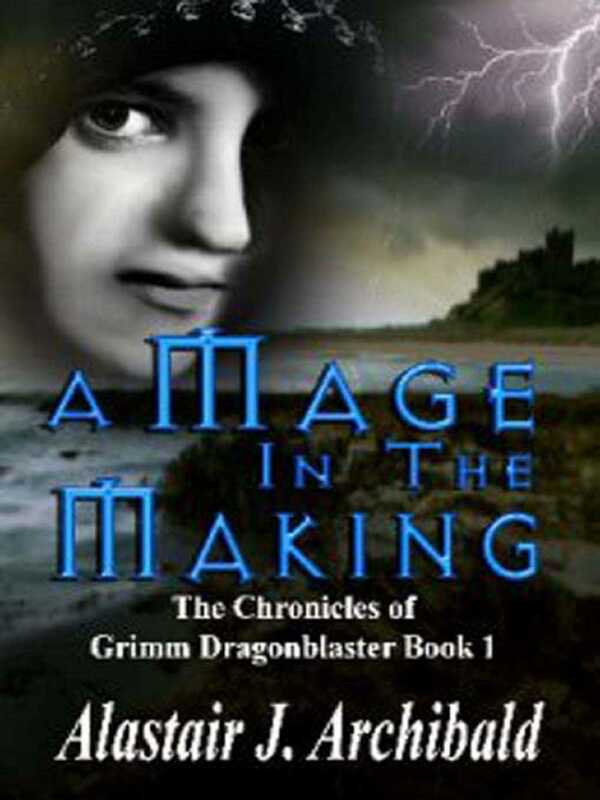 At the age of seven, Grimm Afelnor is sent from his grandfather's forge to learn the craft of magic at Arnor House of the Ancient and Honourable Guild of Magic-users, Sorcerers and Thaumaturges.He soon learns that his beloved grandfather, Loras Afelnor, is not the simple blacksmith he appears. Once a powerful Mage Questor of the Seventh Rank, Loras fell into disgrace and was banished from the Guild, his name and honours stricken from the Guild records. As a charity Student and the grandson of the reviled Oathbreaker, Grimm faces a difficult and uncertain future in the class-obsessed House. His lowly status also permits the ambitious and unscrupulous Prelate, Thorn Virias, to submit Grimm to the grueling Questor Ordeal. Brutally trained to become a human weapon, Grimm is driven to the very brink of insanity by the man who betrayed his grandfather. Read The Sequels Too! WEAPON OF THE GUILD [The Chronicles of Grimm Dragonblaster Book 2] QUESTOR [The Chronicles of Grimm Dragonblaster Book 3] TRUTH AND DECEPTION [The Chronicles of Grimm Dragonblaster Book 4] DRAGONBLASTER [The Chronicles of Grimm Dragonblaster Book 5] THE DARK PRIORY [The Chronicles Of Grimm Dragonblaster Book 6] and coming in March 2013, the seventh and final thrilling book, RESOLUTION [The Chronicles of Grimm Dragonblaster Book 7].